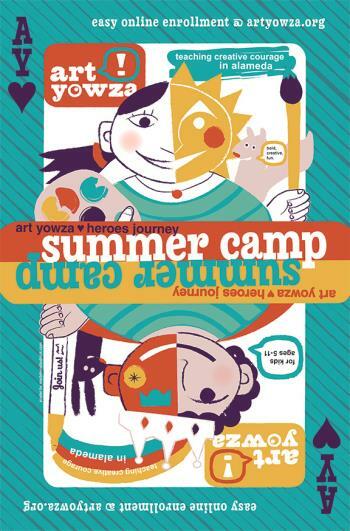 During the summer, Art Yowza offers innovative one-week theme camps. We’ll be making wild inventions, fun sculptures and magical paintings related to the theme camp. The emphasis is on fun and creativity!